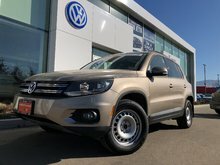 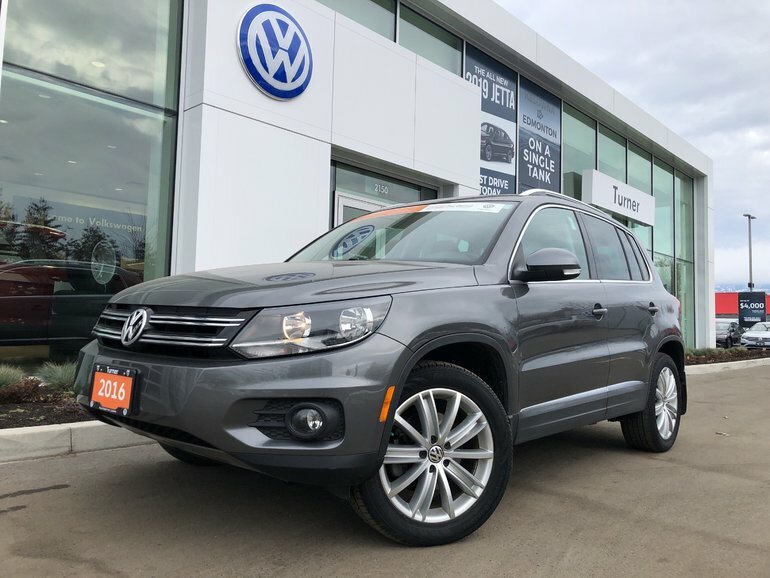 Very well maintained by previous owner, this Tiguan is well equipped from factory with leather interior, panoramic sunroof, 4-motion all wheel drive, rear view camera, rain sensing wipers, bluetooth, keyless access with push button start and much more! 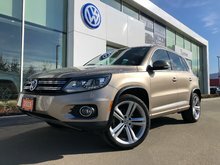 Processed to VW certification standards by VW certified technicians. 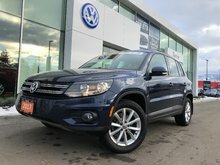 2.0L TSI I-4 Turbocharged -inc: intercooler and di - 4 cyl. 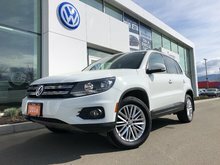 Interested by the 2016 Volkswagen Tiguan Loaded ?